SSI-Tennis is owned/managed by 20+ year tennis industry veteran. SSI-Tennis apparel is designed and targeted for the competitive team player who requires the best in fit, comfort and protection. All the garments are made using the best available technical materials and provides both moisture management and UV protection. Our items are favorites for teams throughout the USA and are used as team uniforms for high school teams, college teams, and tennis league teams. 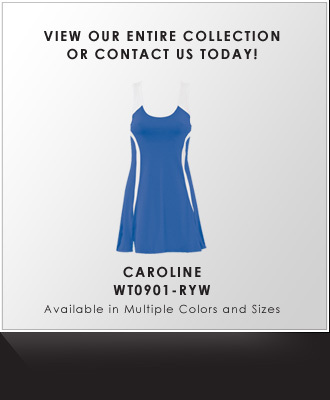 Even if you are a team of one, you can look your best while on the court! Copyright © 2009 - 2012 Sports Source International. All Rights Reserved.